Augusta Ski & Outing Club And you thought it was all about golf. Here’s a group that takes the sport seriously, does quite a few trips to southeastern ski areas as well as a couple to the Rockies. Even has a racing team. Atlanta Ski Club Founded 1964, looks like a fun group of folks. Atlanta — Southern Snow Seekers Atlanta based group of African American skiers who have a passion for skiing and outdoor activities in general. Savannah Ski Club active group with a busy calendar, does a couple western trips each season. Plenty of additional skiing in nearby North Carolina. 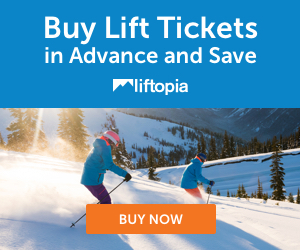 More info on North Carolina ski websites, SkiNorthCarolina.com. Once you’ve used our state-specific information, this should be your next click if you’re sole interest is NC ski areas. This site, DC Ski, has quite a few members who frequent the sweet tea ski circuit. Great online community.